Choose your Avartar and enter an awesome virtual world where you socialise with others through avatars. Enter this world if you are at least 13 years of age (13 to 18 parent consent required). Check the video! Create unique Sims with personalities and life goals. Fulfill their dreams and build their ultimate home as you design their world. 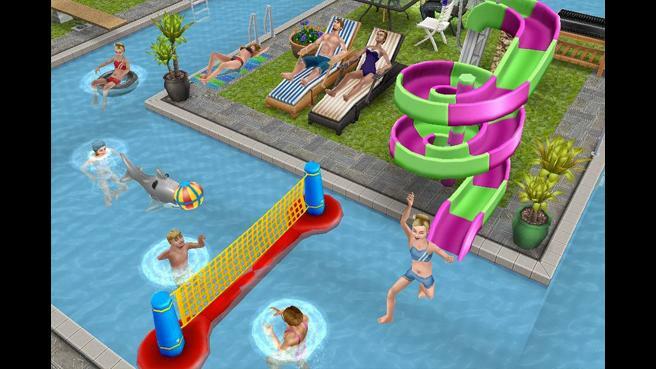 Pools and ghosts have arrived and are now included in The Sims 4. 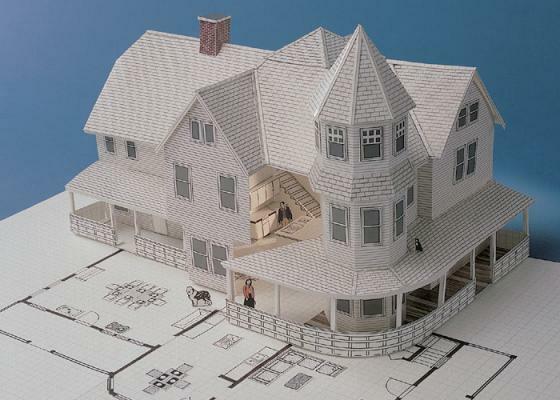 Build a detailed, 3-dimensional scale model of your own dream home. The Home Kit provides complete materials to design plans & construct a model of home up to 4 stories high & 6,200 square feet. 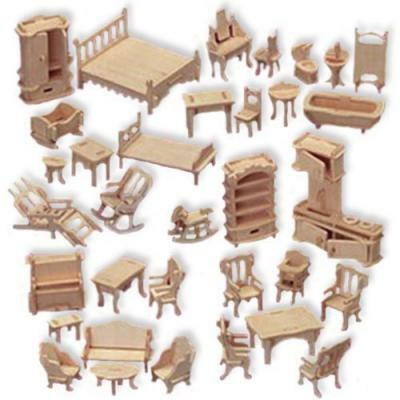 Wooden Furniture Set for miniature house models. Contains 185 pieces, thirty four items, and it is paintable. Classic online dating game. Are you romantic enough to conquer the girl? Design dream homes complete with swimming pools and multiple stories. 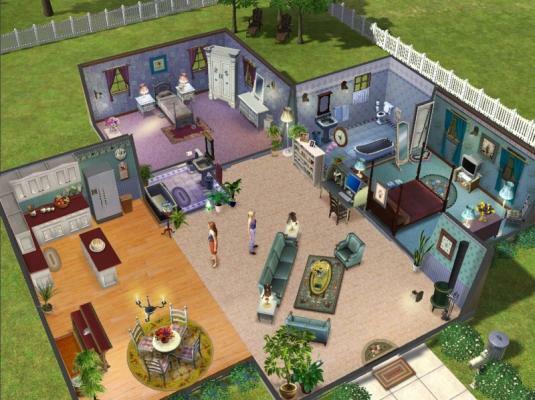 Let your Sims get married, make babies, and then watch them grow from Babies to Seniors. Download apps for Androids OS. Want to accomplish your life goals? 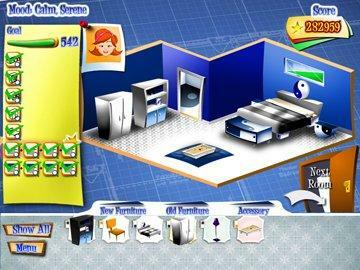 Discover your fulfilling career, dream home, and happy family in this fun life simulation game! 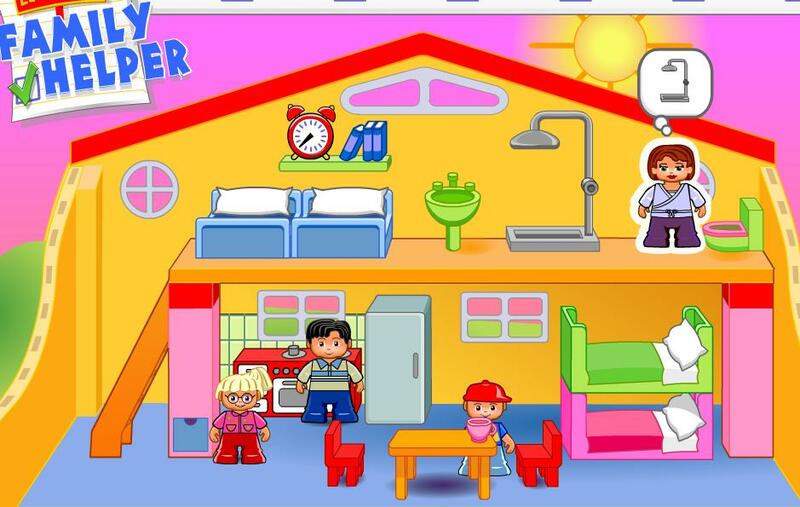 Fun life management online game! Work, Eat, sleep, go to clubs and try winning the game of life! 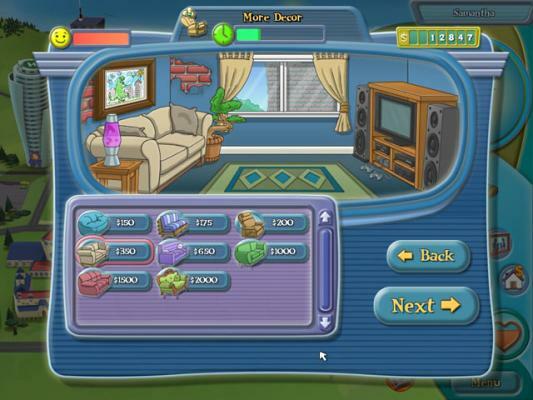 Fun time management game inspired by the hit Starz TV series! Choose a character, build your fame, and become a Star! 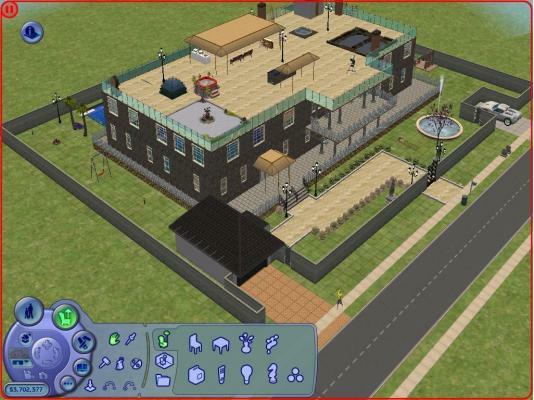 Design and decorate ultimate dream homes, 52 homes containing numerous rooms, 7 unique neighborhoods. Help the family members to perform usual daily life tasks in their family home. 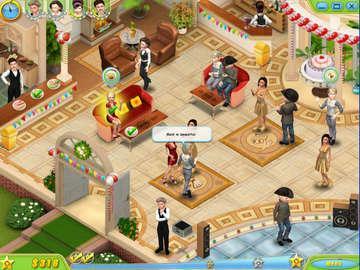 Find Love in this fantastic online life dating sims. 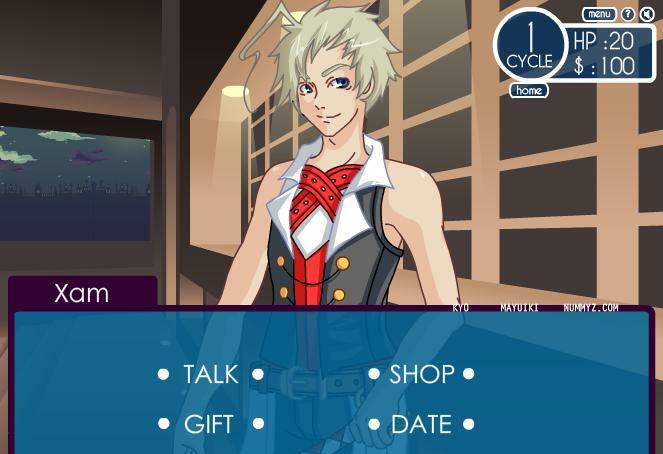 Earn money in quick fantasy adventures to give gifts to your flirt. 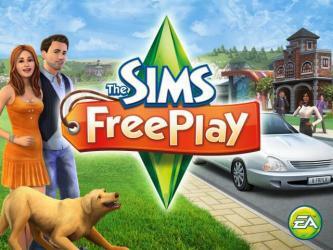 The Sims Carnival SnapCity Create the Sims city of your dreams! 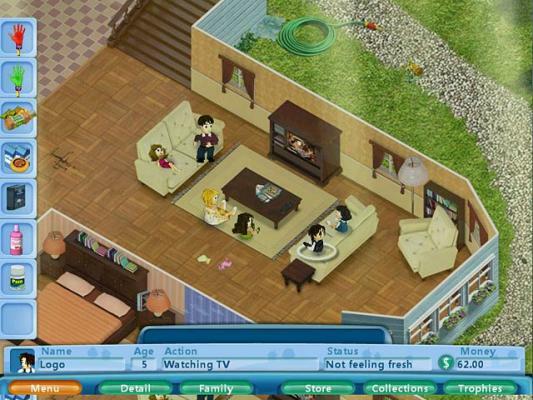 » The Sims Girls 2 Online romantic game. Can you get the girl? 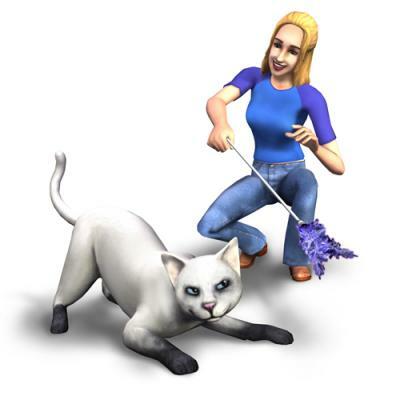 » Second Life Online virtual world where you interact with others through avatars. » 3D Home Kit Create online your own plans for your home rooms. Une prebuilt plans or design your own. » Legoville Family Helper Help all the family members to execute common daily life tasks.